The Institute of International and European Affairs (IIEA) held a discussion on the New Climate Economy Report with Christopher Delgado, author of the Land Use Chapter Protecting Food, Forests and People on Tuesday 03 February in Dublin. The New Climate Economy Report, launched at the Climate Summit in New York in September 2014, explores how to advance the joint goals of economic prosperity and combating climate change. Part III of the report identifies opportunities to boost investment and productivity while reducing emissions in the agriculture and forestry sector. IIEA hosted the Irish launch of the New Climate Economy Report to explore how the nexus of challenges associated with agriculture, climate change, food security and development can best be managed. 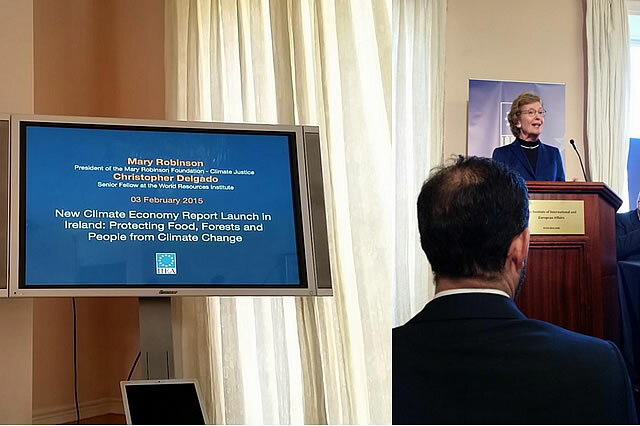 Speaking at the event, Mary Robinson said “To ensure that international processes truly protect Food, Forests and People from Climate Change we must ensure that human rights are the cornerstone of all sustainable development, poverty eradication and climate actions. 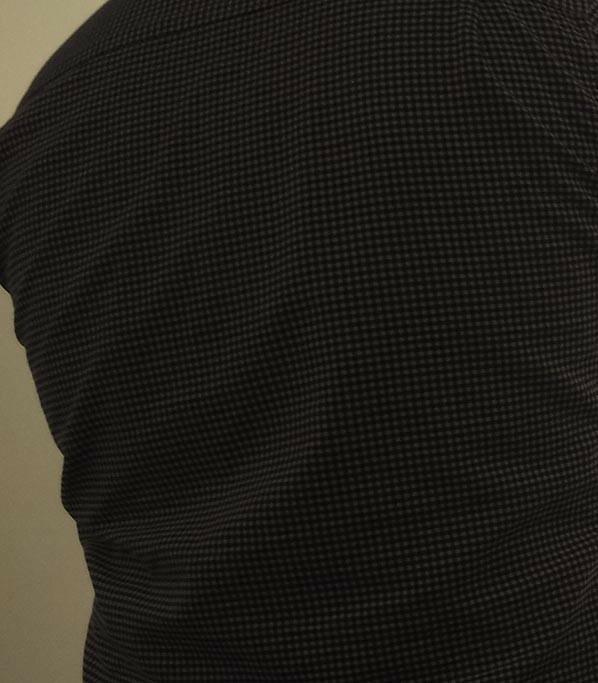 A human rights framing for the post 2015 development agenda and the 2015 climate agreement would significantly increase the potential for equitable and effective results.